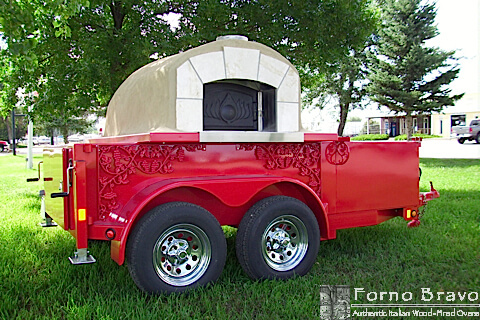 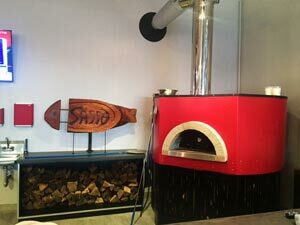 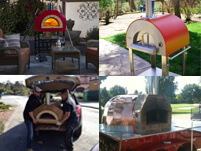 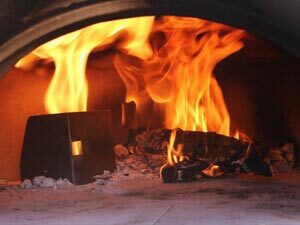 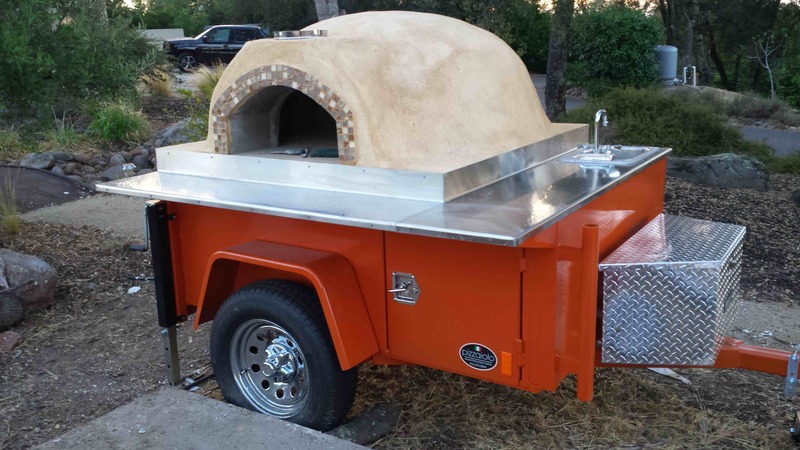 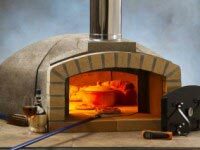 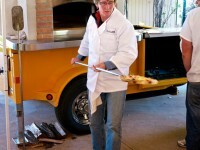 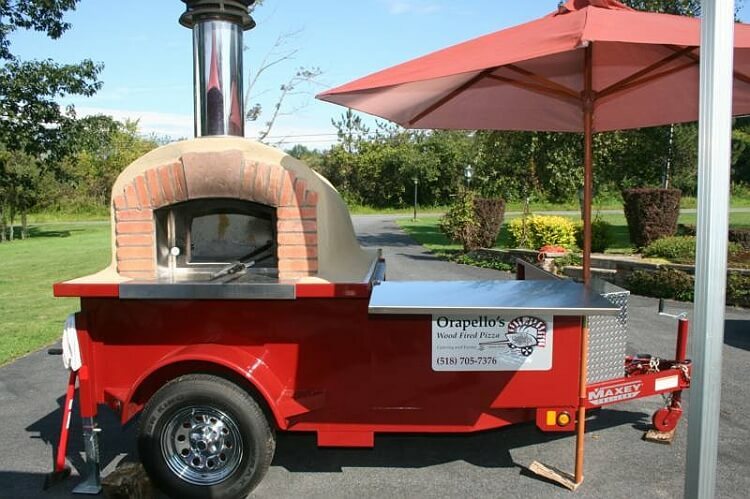 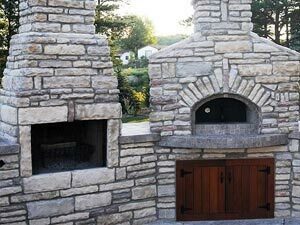 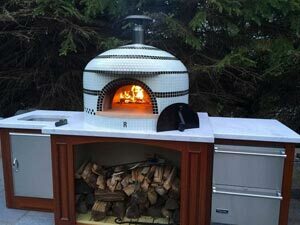 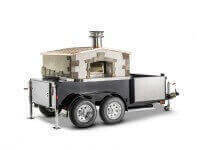 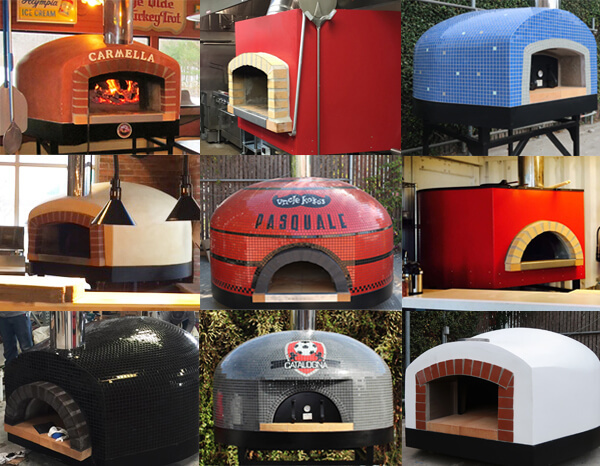 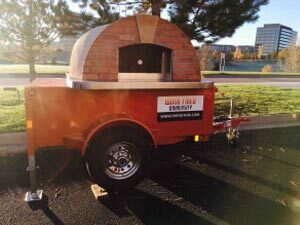 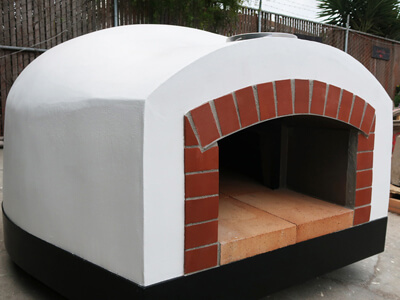 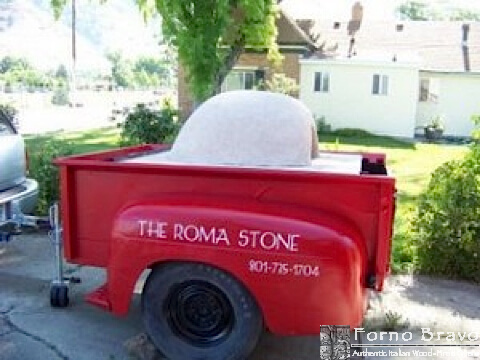 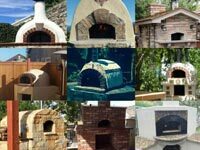 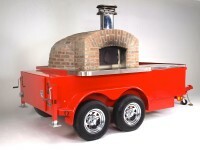 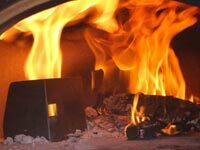 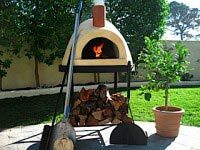 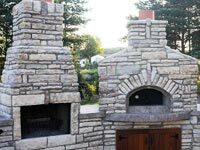 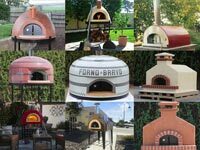 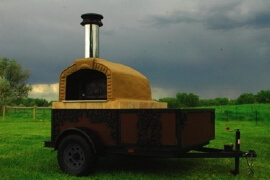 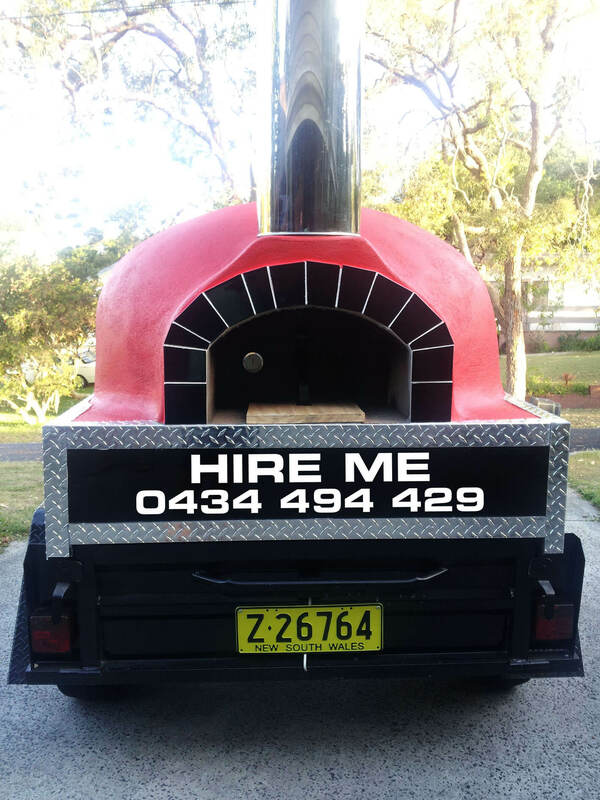 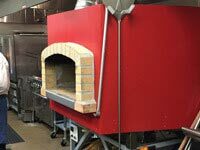 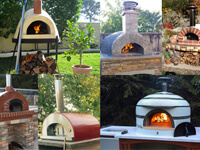 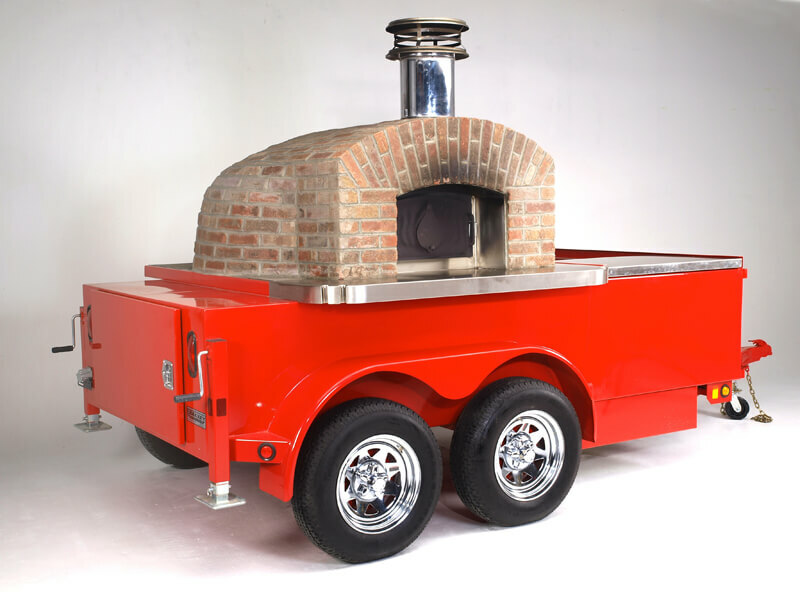 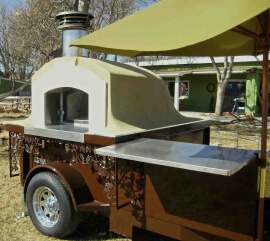 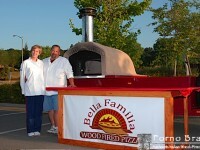 Forno Bravo is pleased to show the diverse line of mobile pizza oven trailer photos that our customers use to operate their catering businesses. 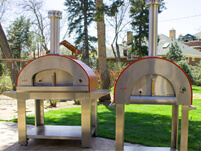 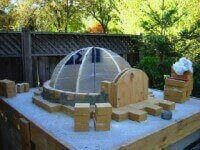 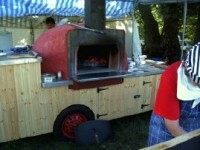 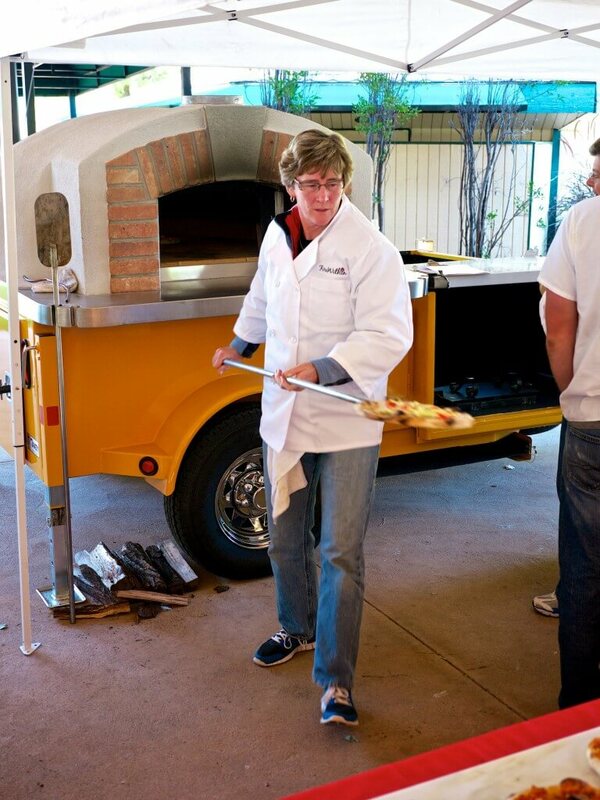 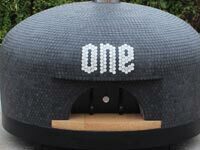 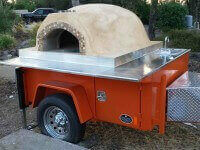 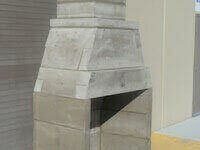 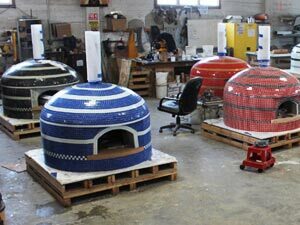 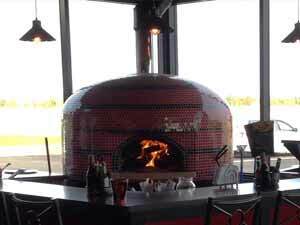 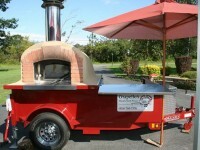 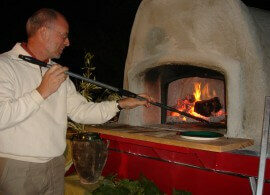 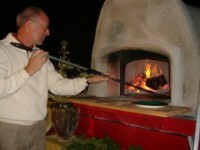 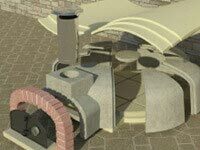 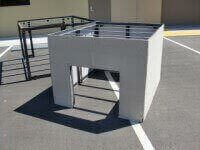 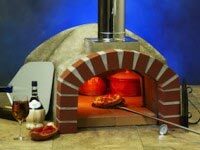 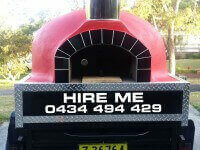 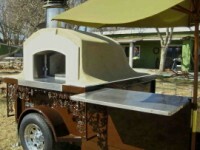 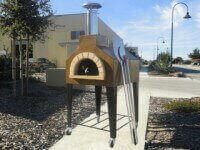 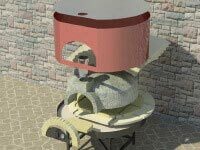 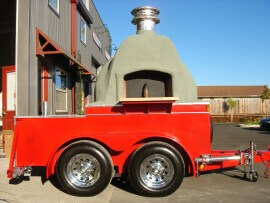 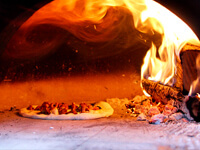 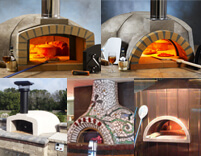 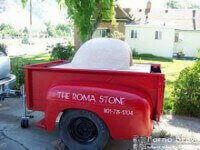 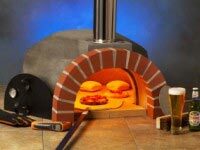 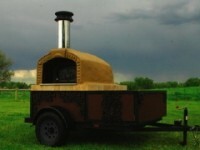 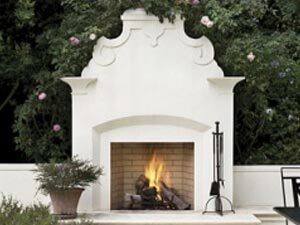 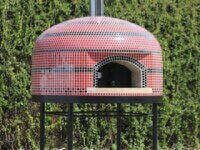 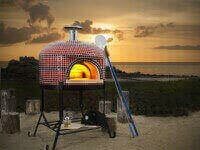 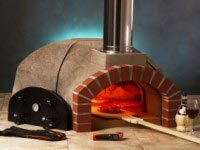 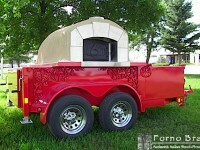 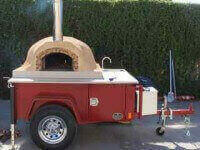 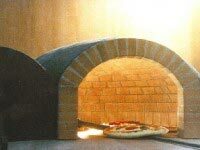 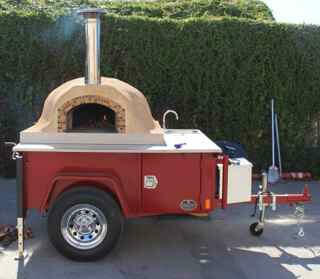 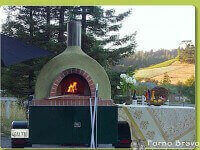 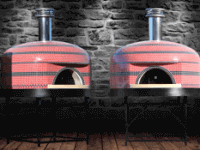 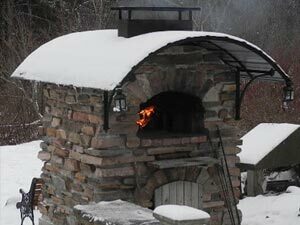 Some of these pizza oven trailer photos were inspired by operators around the world. 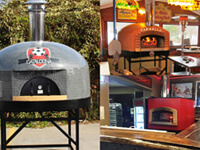 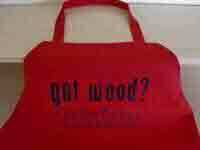 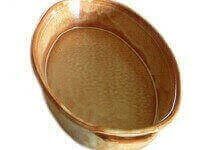 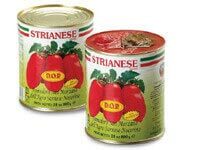 Some of these can be found on our Restaurant Locator to book private catering events. 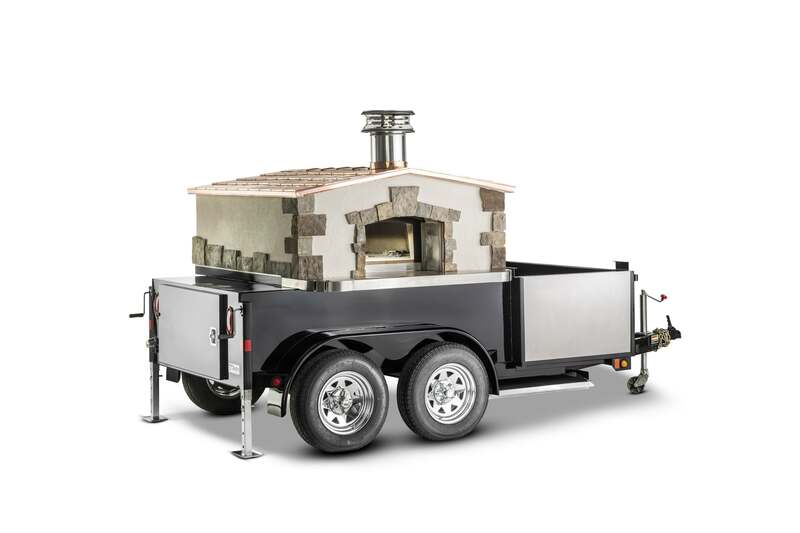 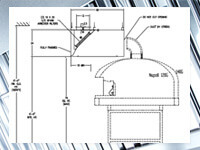 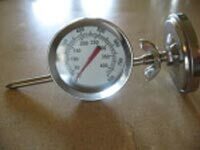 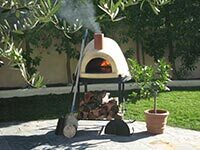 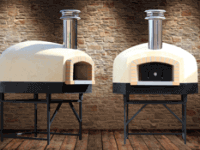 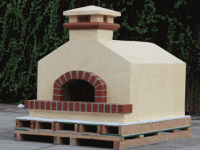 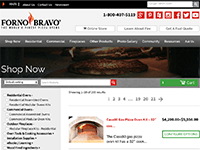 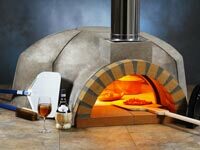 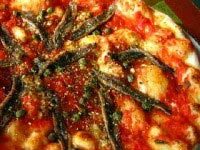 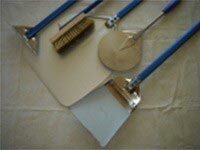 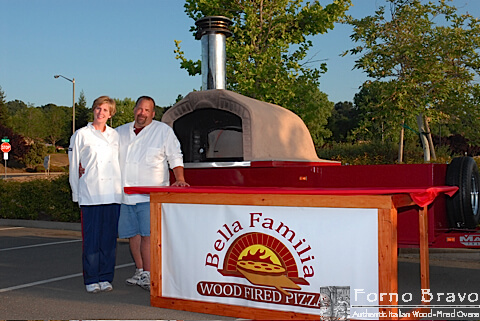 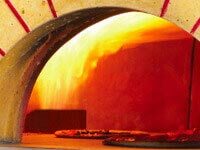 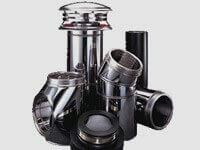 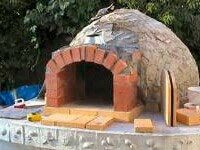 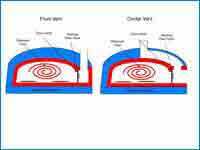 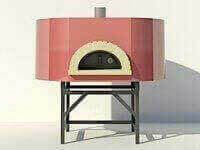 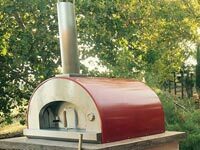 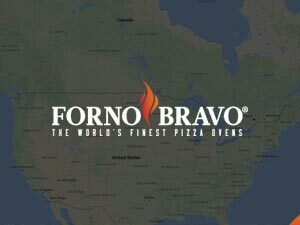 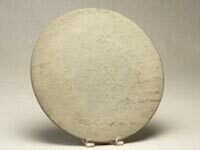 To learn about authorized Dealers of Forno Bravo who specialize in designing and manufacturing pizza trailers, click here.